...This is a group for people who know and love music, the singers are fantastic, the horns bring it home! ...You know the band is incredible when on a 100 degree night with a million percent humidity every one of your guests is on the dance floor shouting, "one more song!" 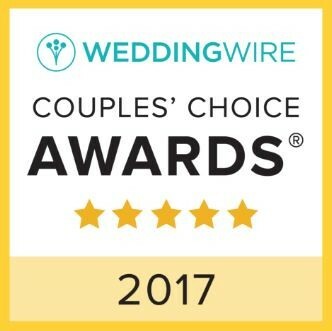 They saved our tented wedding! ...My wife and I are both musicians, as were half of our guests, and this band made our party! Just stop, call and book them now! ...Perfect venue, beautiful church, great food, but the biggest and most frequent compliments we receive are for the band!. 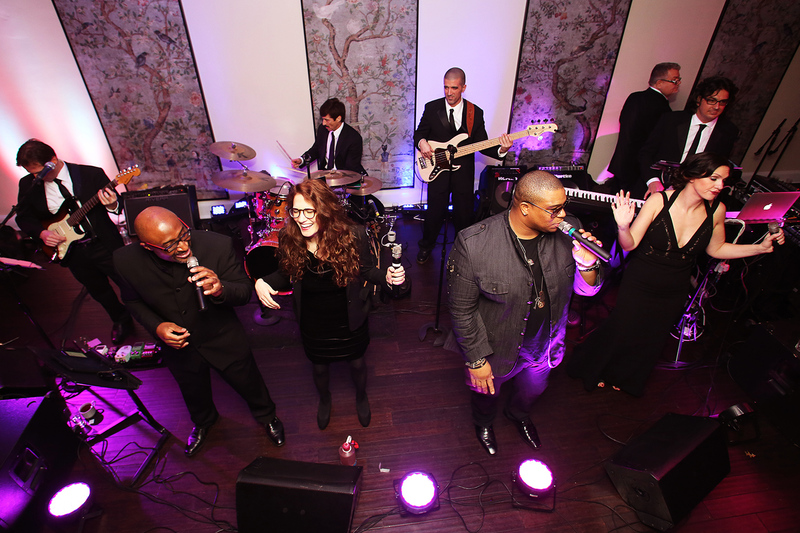 East Coast is the Tri-state area's most versatile wedding band. 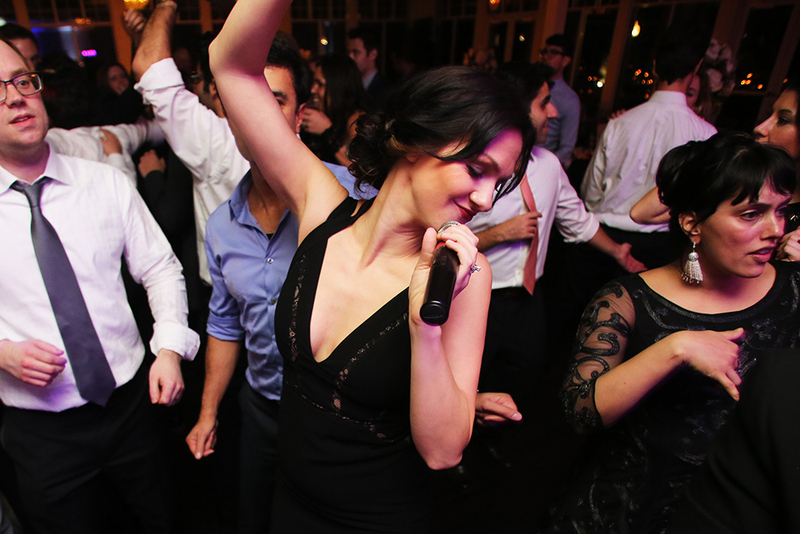 No matter what the event or venue, our magical combination of experience and youthful energy creates a fun party experience your guests will remember for years. 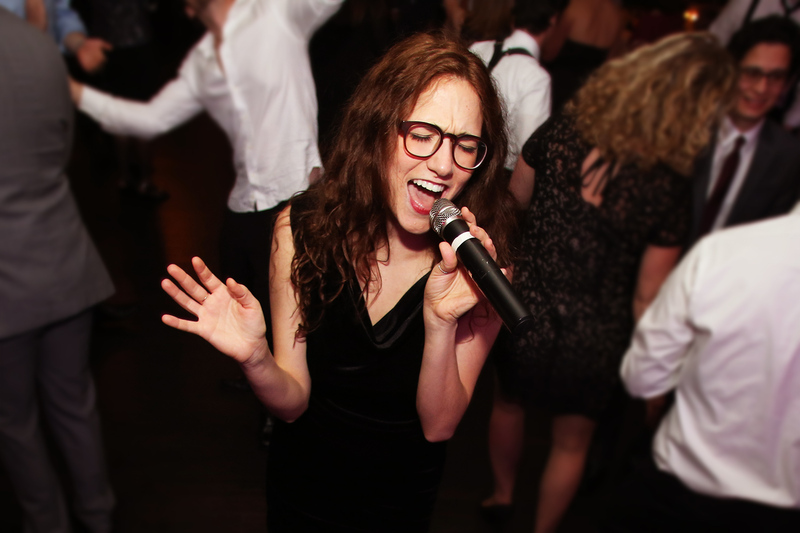 Choosing the entertainment for your New York wedding or event is the most important decision you’ll make for the success of your party. 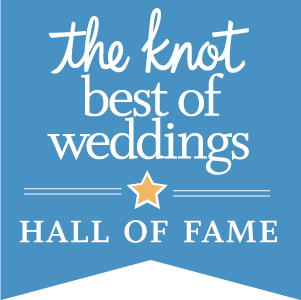 That’s why, for the last three decades, wedding couples, corporate party coordinators and country clubs have made East Coast Music & Entertainment their first choice! 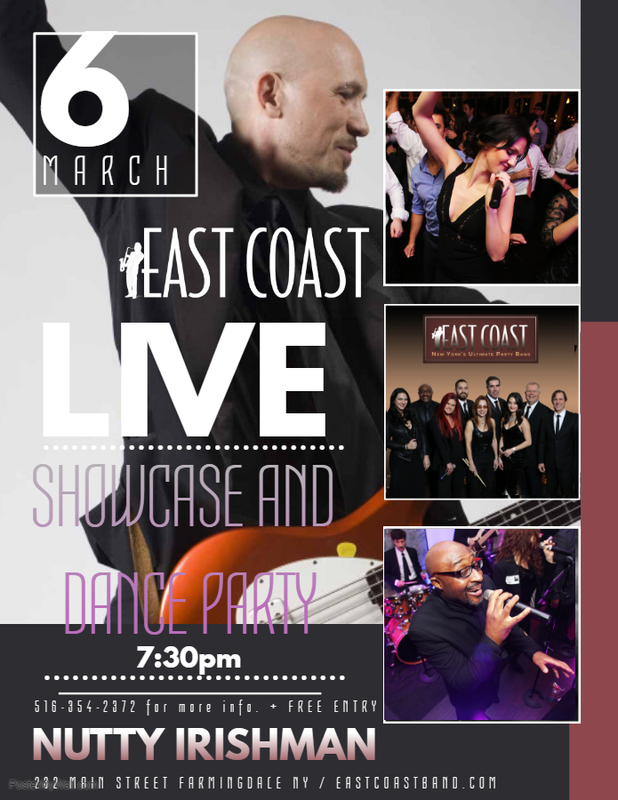 Whether you crave black tie elegance or a dance party frenzy, East Coast delivers each and every time with tons of personality, excitement and a “can’t miss” repertoire. 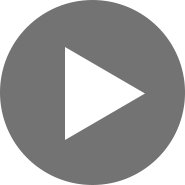 Equally important, we are there from the very first moment to personally assist you with every phase of your entertainment planning, ensuring a thoroughly stress free experience. You have enough things to worry about. Now the wedding music isn't one of them. Get your successful party started. 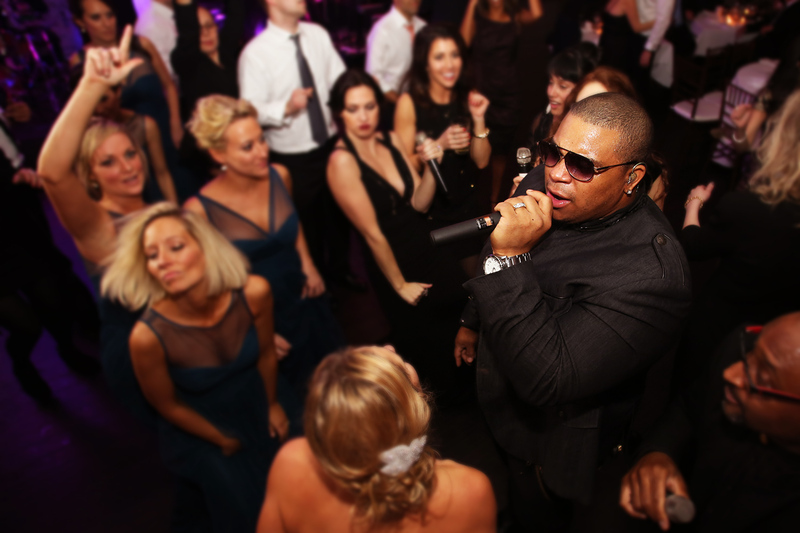 Book East Coast for your Tri-State area event today!